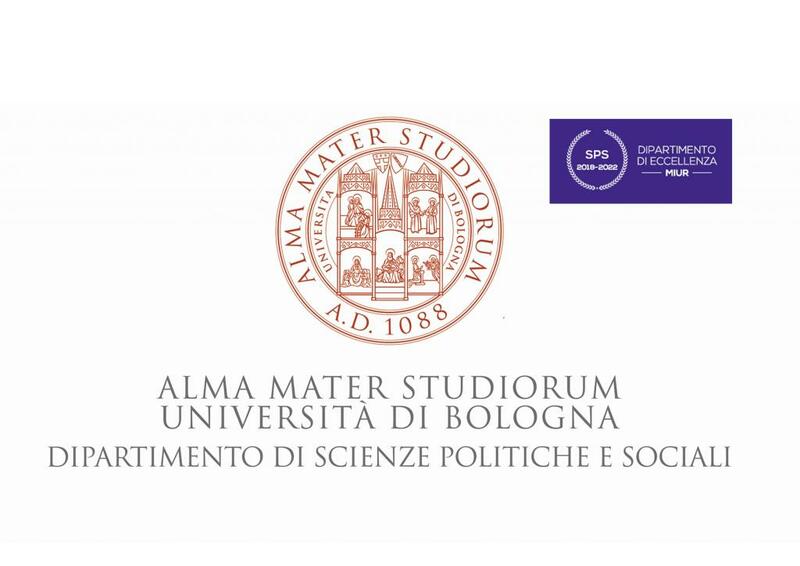 The Alma Mater University of Bologna’s Department of Political and Social Sciences (DSPS) is a key reference point in the field of political and social studies. It gathers the legacy and the tradition of several historic Alma Mater institutes, such as the former Political Science and Politics, Institutions and History Departments in Bologna Campus, and the former Faculty of Political Science “R. Ruffilli” – Forlì Campus. DSPS, hence, embraces the University of Bologna’s heritage in political and social science research and teaching and unites scholars active in these fields. The Department of Political and Social Sciences has been recently recognized among the Italian “Departments of Excellence”. At the national level, only six departments within the "Political and Social Sciences" area have received this recognition.